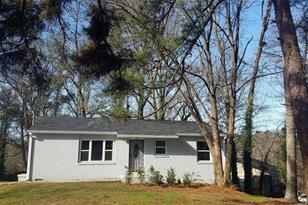 Pristine Newly Renovated Ranch Home in expanding neighborhood is waiting for you!!! 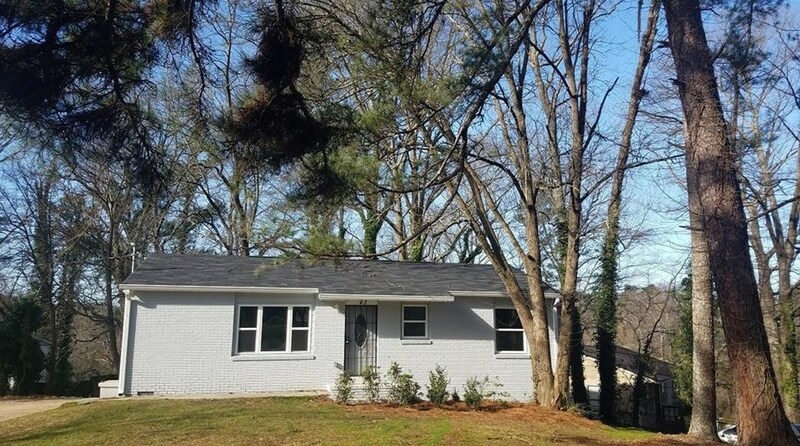 This home boasts of new hardwoods, new kitchen cabinets and flooring, new lighting fixtures, new appliances, new paint, new bathroom and fixtures, and more! Appliances will be installed prior to Closing. Total Household Income for all employed member 18+ cannot exceed 120% AMI. 1 Year Home Warranty Incl. Driving Directions: Take I-85 South to Exit 243/Langford onto GA-166E. Take Lakewood Ave exit to Right on Conrad Ave. Left on Meador Way. Right on Meadow Ave. Right on Harper Rd. Right on Swallow to Finch. Home on large corner lot. 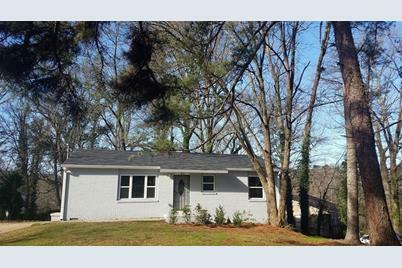 43 Finch Drive SE, Atlanta, GA 30315 (MLS# 6503601) is a Single Family property with 3 bedrooms and 2 full bathrooms. 43 Finch Drive SE is currently listed for $165,000 and was received on February 26, 2019. Want to learn more about 43 Finch Drive SE? Do you have questions about finding other Single Family real estate for sale in Atlanta? You can browse all Atlanta real estate or contact a Coldwell Banker agent to request more information.